Why Custom Fit Clubs – Like fingerprints we are all different. Yes we might be the same height as one of our golfing pals but are we as flexible? Are our legs length the same? Upper body strength? Arm length? Power in the downswing? Hand size? 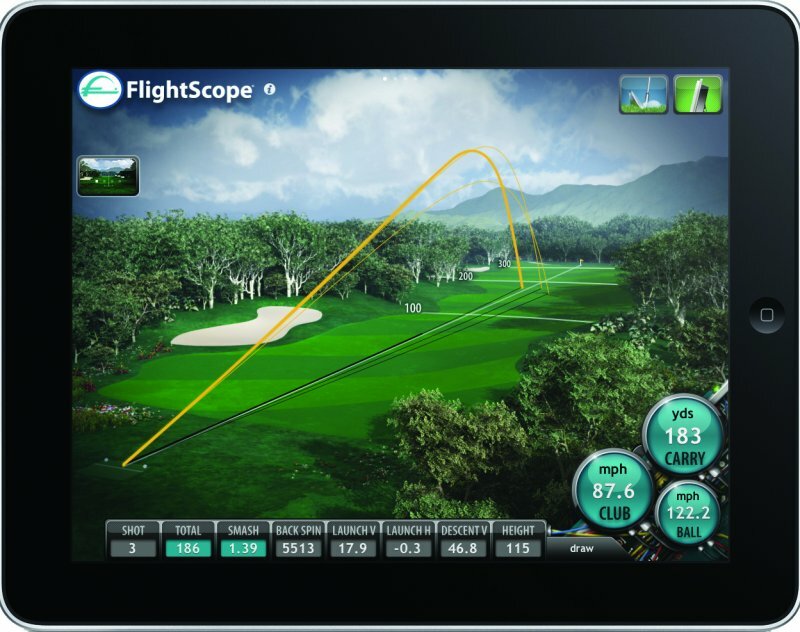 As with the a game that has so many variables so it is with the golf swing. Hardly surprising when read the above and this is where custom built clubs come into the frame and shine. The word CUSTOM seems to strike fear into the heart of many a golfers wallet but in reality they actually offer far better value to you. We plan for our customers to use their new irons for at least 5 years and quite probably more. Drivers, well in reality most people like to change a little more often than that but your still looking at 3 – 4 years and once again quite feasibly more. The other key factor here is time. Let’s face it we could all do with a bit more time to play, to practice, to go and visit new golfing venues and even to grab a quick golfing break with your crew and that’s just on the golfing front! No doubt there are a countless amount of other commitments in your life and all of this is eating into potential time for reaching your goals in golf. 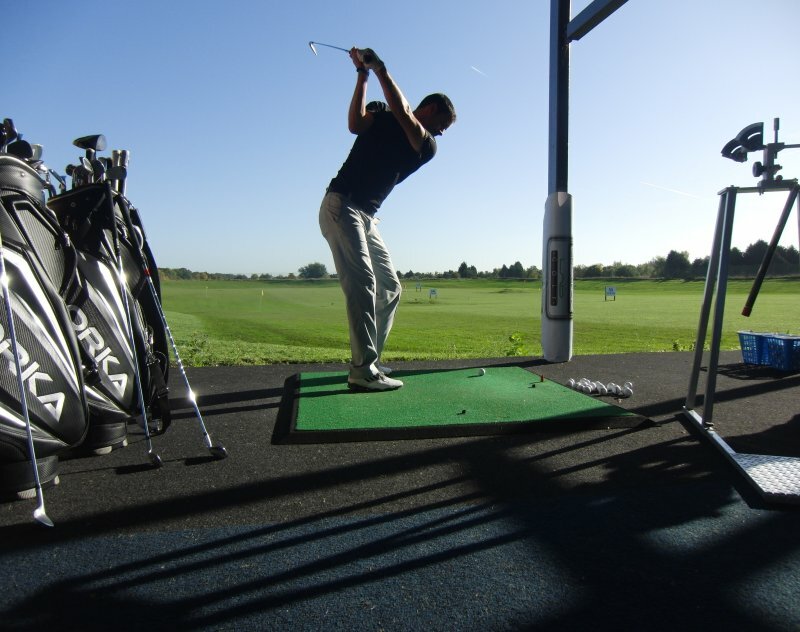 Would you want to risk purchasing golf clubs that may not be ideally suited to you for the sake of saving a few pounds on what appears to be a good deal? Would a beautiful Hugo Boss suit from last seasons collection reduced from £999 to £599 be a good deal if it was the wrong size? Not likely unless your planning on some serious eating ahead or were needing to shed a few pounds! If you buy an ill fitting set of clubs for £349 in a sale and then go on to waste 6 months, a year or worse still EVEN longer was that set a good deal? Not only have you wasted £349 but how much of your precious time gone up in smoke? Please don’t waste any more time with the wrong kit!